Jet Airways Airbus A330-300 VT-JWQ. Image copyright Vedant Agarwal. 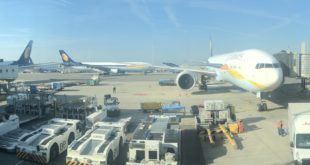 In a much welcomed effort, Jet Airways is collaborating with the Bureau of Civil Aviation Security of India (BCAS) and Bangalore International Airport Limited (BIAL) for a pilot project to test the use of Mobile Boarding Passes on its flights. 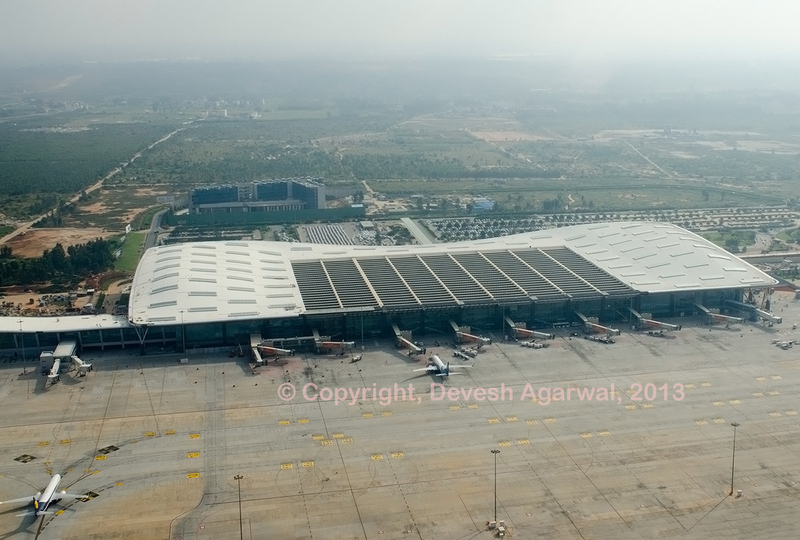 During this trial phase, guests can use the boarding passes on their mobile phones to enter Bengalore’s Kempegowda International Airport (KGIA), pass through security and board their flight – completely removing the need for paper boarding passes. This pilot project is being carried out on select Jet Airways flights from Bengaluru to Mumbai and Delhi. BIAL has installed mobile boarding pass scanners at the entrance of the terminal, security check points and the boarding gate. To use mobile boarding passes during the trial period, Jet Airways guests will need to web check in and opt for a mobile boarding pass.